This new feature is available for use with any internet connected device including your mobile phone (both Android and Apple phone), your iPad and Tablet PC. 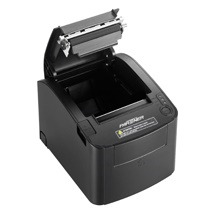 See available stock at all stores and request an internal transfer or hold of product. Receive stock direct at each store or ship out from the warehouse. See available stock and other necessary information from the sale screen. See estimated days left of stock, full stock sales history. 33 Stock related reports, 15 daily financial related reports and the ability to export sales data into accounting programs such as Xero and Intuit QuickBooks, Myob Essentials. and marketing to your customers. Retail Pos Advantage Pos System point of sale software's Customer Loyalty allows you to reward and market to your customers. soon-to-be-expired points via e-mail or SMS. They can also be notified as they earn points. 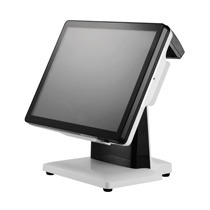 Retail Pos Advantage Pos system, touch screen point of sale software, pos has its own built-in web store where you can configure products that are sold online. Potential customers can join your Loyalty Programme online. Any purchases made will be shown on your touch screen point of sale system POS as an on-line sale and any production dockets will automatically be printed. 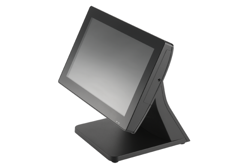 You can quickly and easily change the price or add new products to the touch screen point of sale system from any pos terminal, even while serving a customer. 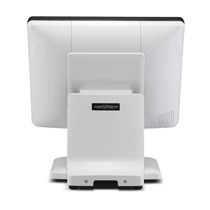 And the changes will automatically flow through to all other POS System terminals within seconds. But only if you have the correct staff rights to do so! from within the retailpos advantage POS system point of sale software offers a built in way to market and keep in touch with your customers, such as sending an e-mail or SMS to all customers, only those who came in on a specific date, have not made a purchase for a given number of days, from specific suburbs, or having a birthday soon and much more. from the retailpos advantage point of sale software you can easily send yourself alerts if any staff or specific staff do no-sales, cancelled sales, refunds or payouts over a certain dollar amount. .